Smartling’s localization software enables leading brands to effectively translate their content into any language. When deciding between two similar products, 75%* of consumers are more likely to choose the product available in a language they understand. Today, creating localized experiences has become an integral part of businesses looking to expand globally. Smartling invented it’s cloud translation software to help companies address the vast array of challenges that come with delivering compelling consumer experiences throughout the world. Today, hundreds of companies trust Smartling to translate their websites, mobile and web applications, marketing documents, and much more. Smartling’s translation platform easily connects with your existing infrastructure enabling you to seamlessly manage your language translation. There are three key ways to integrate, giving you choice and flexibility based on your needs and tech stack (don't worry, we'll help you make the right choice!). Web Proxy. The fastest option for launching your website in new languages. Smartling’s web proxy is a translation infastructure for any website scaling into any language, with little to no developer involvement. Integrations. With our native integrations built to connect with your tech stack, we make it easy to manage translations using the applications you work with every day. API Endpoints. With hundreds of API endpoints at your disposal, Smartling’s localization software makes custom functionality possible. Smartling’s localization software offers groundbreaking solutions built to quickly introduce new languages into the market, streamline your translating process, and find ways to reduce translation costs to stay within shrinking budgets. Analyze and optimize. Superior analytics and insights to help optimize your translation quality and keep within budget. 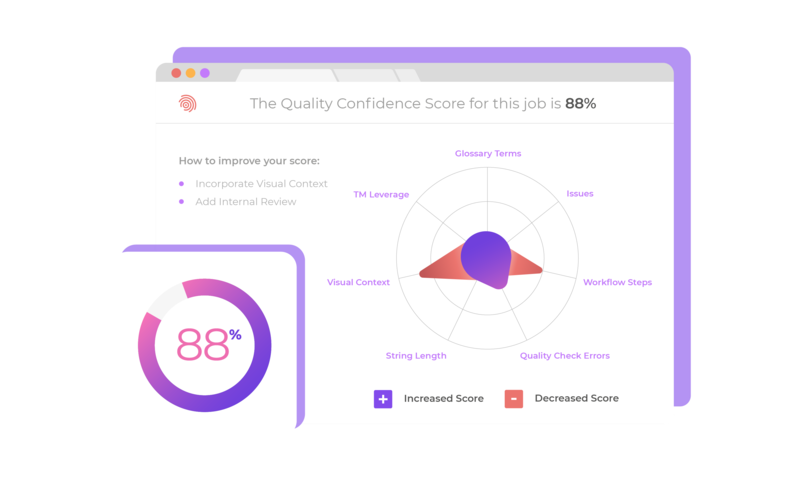 Our Quality Confidence Score, the industry’s first predictive learning-powered measure of translation quality, empowers localization teams to achieve greater business results by continuously tracking costs savings, cost estimates, and translation velocity, which in turn drives down overall cost over time. Single, central platform. Your single source of truth for every channel and all content types. From websites to legal documents, every piece of content translated with Smartling lives on a single platform, giving translators the ability to leverage translation memory across all content and drive down translation costs. Report and refine. With all translation activity taking place in Smartling's translation platform, you can easily report on your translation investments. Track your cost savings, create forecasts, and understand translation velocity with on-demand reports. Professional Translations. With over 30 million words delivered monthly across 50 different verticals, Smartling’s breadth of translation expertise is vast. Our full-service translation agency employs top-level translators leveraging the best translation technology available. We make it so easy to connect to our translators that you won’t even have to disrupt your current workflow. Visual context. Our CAT tool enables translators to preview translations on the web page, mobile app, or wherever they will live before ever submitting content. The interface captures the exact layout, giving you the ability to translate in context. 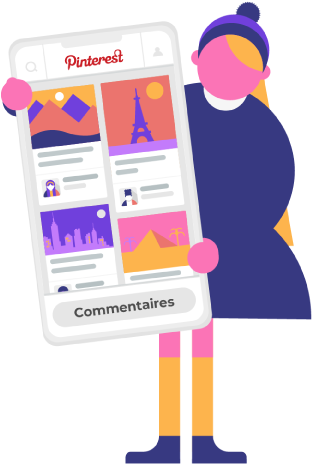 Our CAT tool enables translators to preview translations on the web page, mobile app, or wherever they will live before ever submitting content. The interface captures the exact layout, giving you the ability to translate in context. 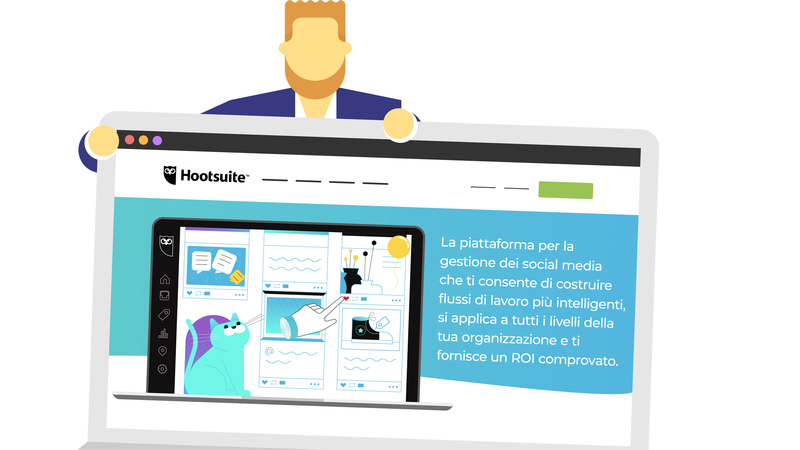 Hootsuite invested in Smartling’s localization software to help reach its 15 million worldwide users. As the leading localization software on G2 crowd, our customers have a lot to say about us. Read more reviews on G2 Crowd!